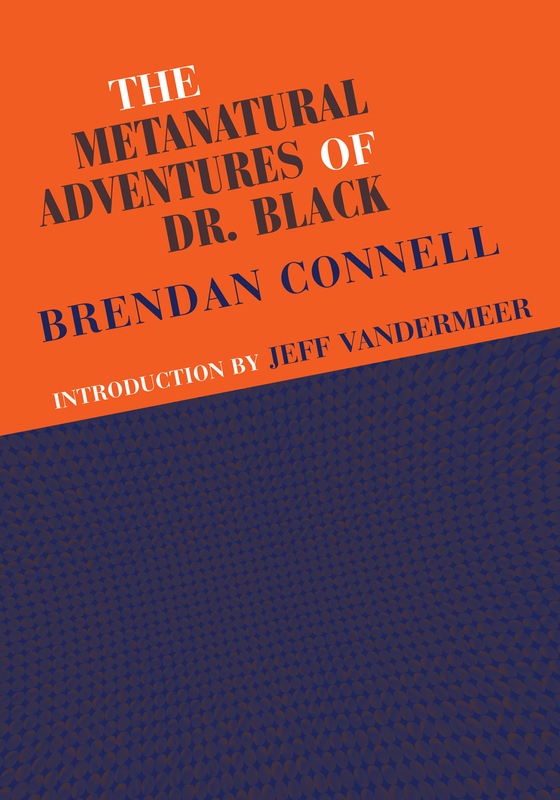 My Dr. Black book will be out soon from PS Publishing. They haven’t posted a page for it yet, for ordering, but I am sure they soon will. A good bit of the material in it was previously published elsewhere, but the book itself doesn’t indicate where or when. I have therefore decided to post this here on my blog. Mind you, the book also doesn’t have an author bio. This entry was posted on Tuesday, June 17th, 2014 at 12:36 am and is filed under Uncategorized. You can follow any responses to this entry through the RSS 2.0 feed. You can leave a response, or trackback from your own site.